What are the Best Software for iPod Music Transfer? There are many reasons why you might need iPod music transfer software. Often, you might find yourself with music on your computer that you would like to transfer to your iPod, but restrictions in iTunes are making it difficult. Similarly, it’s not always easy to transfer music from your iPod to your computer using Apple’s software, so you might have to employ some kind of third-party iPod music transfer software. This is a great software suite that can help you transfer files back and forth between your iPod and your computer, as well as between other iOS devices. It can help you organize you files and also move them around without the restrictions that are imposed by Apple. When it comes to music, iMyFone TunesMate has many great functions. In a word, it helps you to get more legitimate music with less paid. 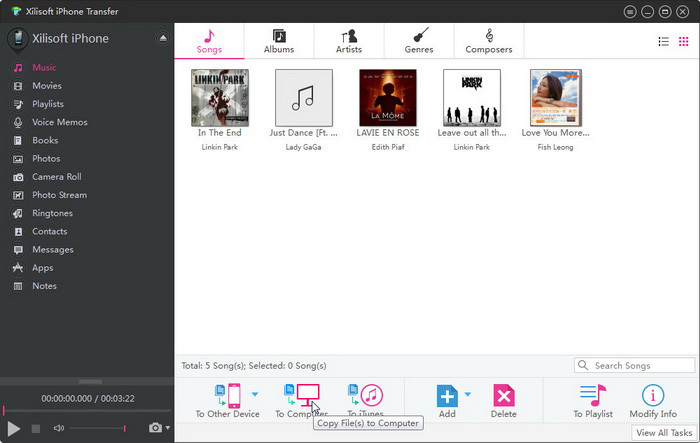 it allows you to enjoy all your paid music in different devices if you need. It also allows to enjoy your friends’ paid music without purchase. Let’s look at what specific work it can do. It lets rebuild your iTunes music library. You can upload all your devices’ music to iTunes. It lets transfer iTunes music to iPod without covering your iPod’s current music. It lets add music to your iPod from computer. It lets transfer music from iPod to computer. Of course, it lets delete some unwanted music from your iPod in bulk. It lets you transfer your entire playlist with just one click. (1) Download TunesMate. Install it on your PC or Mac, then plug in your iPod and open up the program. (2) Click the “Transfer iTunes Media to iDevice” icon that you see in the interface. The entire library will be checked by default. But you can uncheck some items you don’t want to transfer. (3) Hit “Transfer” button and wait for it to finish. As you can see, it only takes a few clicks to send your music from iTunes to iPod, where you can then back it up or share it with friends. 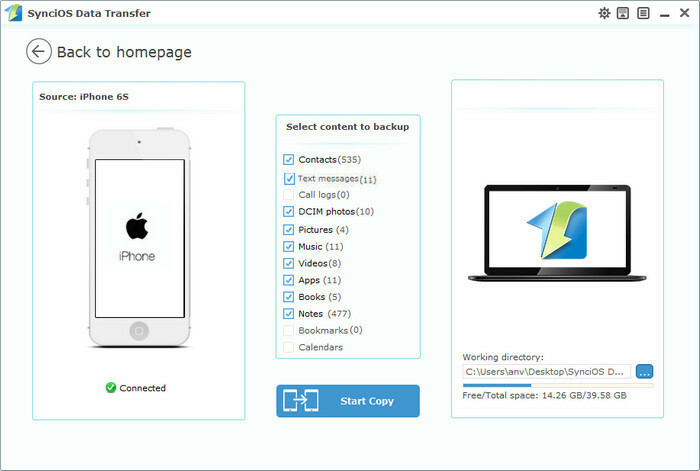 Syncios is a device manager that also lets you transfer files with almost no effort. 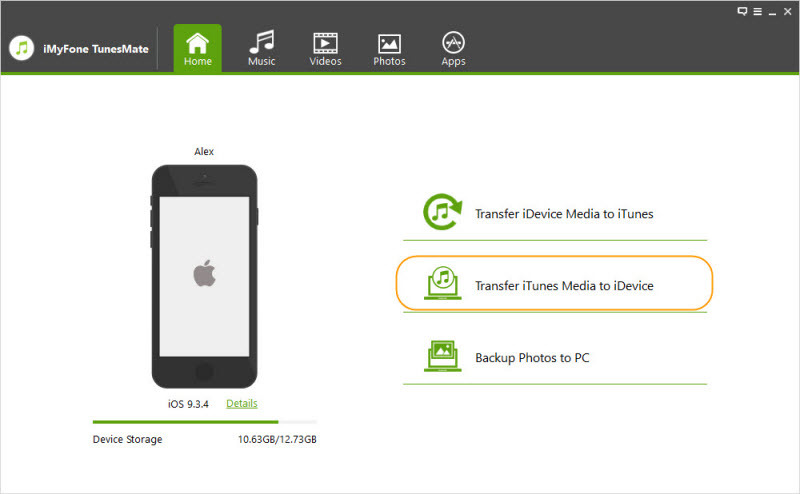 You can transfer music files, video files, contacts, and other information. It also has tools that help you download Internet videos straight onto your device. You can convert files easily, and also make customized ringtones. It’s a great file manager that just about replaces iTunes, and like iMyFone TunesMate, has even more functionality. This is anotherbest iPod music transfer software. It can sync your iPod with iTunes, as well as help you transfer individual files. It will let you back up, manage, and transfer just about any sort of file with a very simple user interface. It can also help transfer between devices, which is helpful if you bought a new device and need to move the data over.